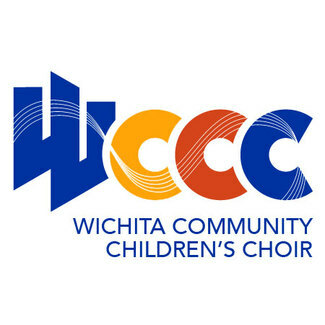 WCCC will be auditioning new members for our 2019-2020 choirs on Friday, May 3 and Saturday, May 4 at Riney Fine Arts Center at Friends University. Please make note of your selected time and arrive approximately 10 minutes beforehand. Audition materials and procedures can be found HERE. If none of these times work for you, please CONTACT US using the form at the bottom of the page.